Hey, really, please read this page before you purchase something. This is a Brooklyn-bound N express train. 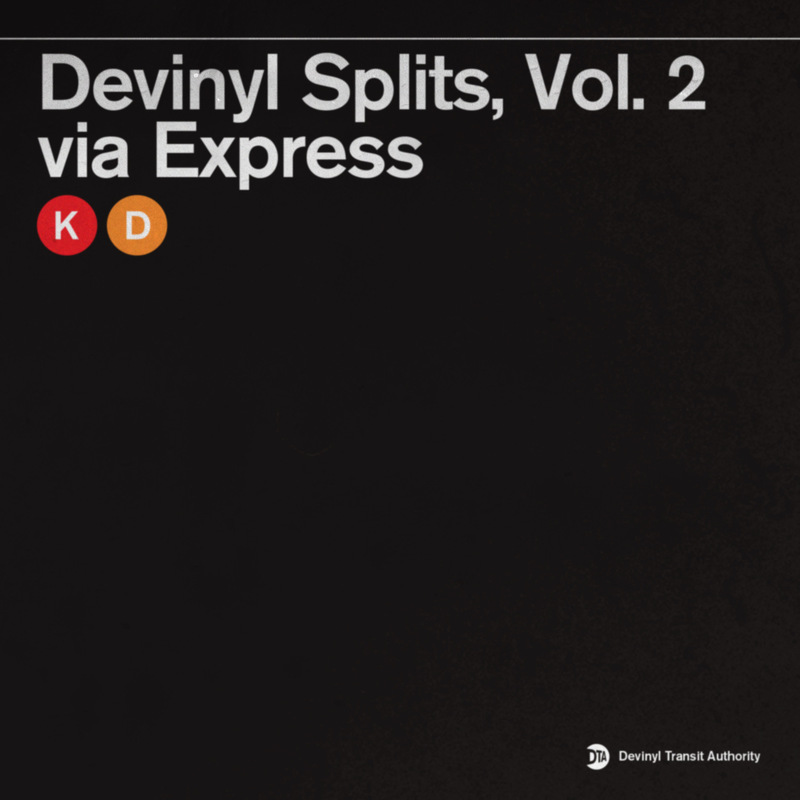 The next stop is Devinyl Splits, Vol. 2. In 2015, we partnered with Kevin Devine on a special project called Devinyl Splits. Alongside Kevin's own label Devinyl Records, we released six 7" splits throughout the year. 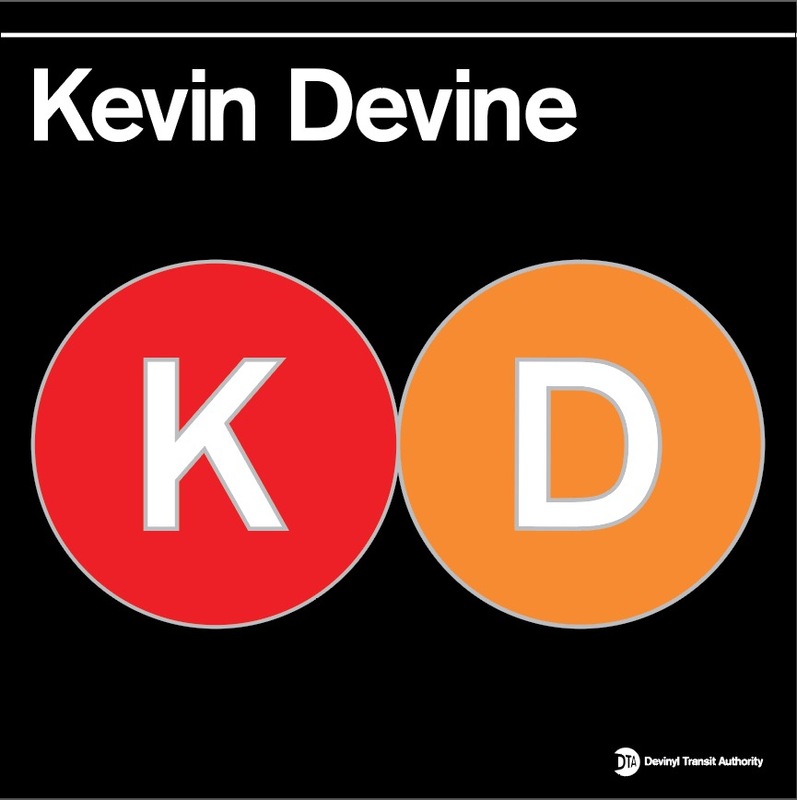 Each split featured one song from Kevin Devine on the B-side of the 7", while the A-side of each split featured a different partner. Kevin asked fellow musicians who he has toured with, admires, and who push the envelope lyrically and musically to be part of the project. At some point during the course of those releases, we figured we might try this again sometime. So we packaged those six splits into Devinyl Splits, Vol. 1, which exists now as a full 12-song digital release. Now, in 2018, it's time for Devinyl Splits, Vol. 2. Please read this before you buy anything. The second wave of this project will include another six split 7" releases, delivered every other month beginning in March 2018 and ending in January 2019. The first two artists are Craig Finn and Petal. Devinyl Splits No. 7 with Craig Finn is available here. -- You get every single one of the split 7"s delivered to your door on an exclusive color of vinyl. Each split 7" will be pressed on two vinyl variants. One variant will be a half-and-half colorway, and it will be limited to 200 units. That's the one you'll get. The other variant will be a solid color, and it will be limited to different quantities depending on which split we're talking about. But that number will always be more than 200. By purchasing the premium subscription, you're guaranteeing yourself the rare variant for all six splits. -- You get digital downloads of each split, delivered to your inbox before the official release date. The digital downloads will be sent to you via the Bad Timing Records email newsletter, but it will be personalized for Devinyl Splits subscribers. If you don't see something from us by the end of March, check ya spam. -- You get an enamel pin. This will be shipped with your first split, in March. That's the second image you see on this product page. -- You get a very, very nice 24x18 screen print. This will be shipped in a poster tube in January 2019. We can't tell you what this will look like yet, but we can tell you we're going to try very hard to make sure it's awesome. What is this going to cost you? The short answer is, $65 plus shipping. The long answer is below. When you select your product in the drop-down menu, please ensure that you're selecting the correct region for shipping. If your selected product doesn't match your address, we will have to cancel your order. -- $90 in the United States. You will receive each split as it's released, every other month, starting in March 2018 and ending in January 2019. -- $115 in Canada. IMPORTANT: You will only receive two shipments. You will receive the first three 7"s plus the pin in July 2018, then you will receive the second set of three 7"s plus the screen print in January 2019. Sorry about this, but it's the only way we can make this project work from a logistical standpoint for Kevin's international fans. -- $135 anywhere else on the globe. IMPORTANT: You will only receive two shipments. You will receive the first three 7"s plus the pin in July 2018, then you will receive the second set of three 7"s plus the screen print in January 2019. Sorry about this, but it's the only way we can make this project work from a logistical standpoint for Kevin's international fans.